15.3.2 Does weght long change over time? 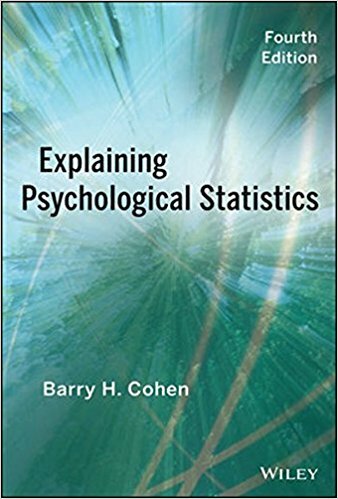 > “R Markdown is a format that enables easy authoring of reproducible web reports from R. It combines the core syntax of Markdown (an easy-to-write plain text format for web content) with embedded R code chunks that are run so their output can be included in the final document”. 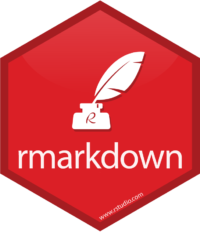 R Markdown documents are fully reproducible. Use a productive notebook interface to weave together narrative text and code to produce elegantly formatted output. Use multiple languages including R, Python, and SQL (Allaire et al. 2017). 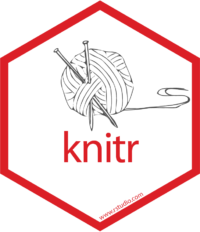 knitr is an engine for dynamic report generation with R. It is a package in the statistical programming language R that enables integration of R code into LaTeX, LyX, HTML, Markdown, AsciiDoc, and text documents (Xie 2017b). You will need to download and install THREE programs to create dynamic reports in. 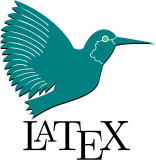 R packages are collections of functions and data sets developed by the community. They increase the power of R by improving existing base R functionalities, or by adding new ones. You only need to install packages ONCE per computer. In the Packages box, type in the name of the packages you would like to download. You can do several at once, just seperate them with multiple spaces or a comma. 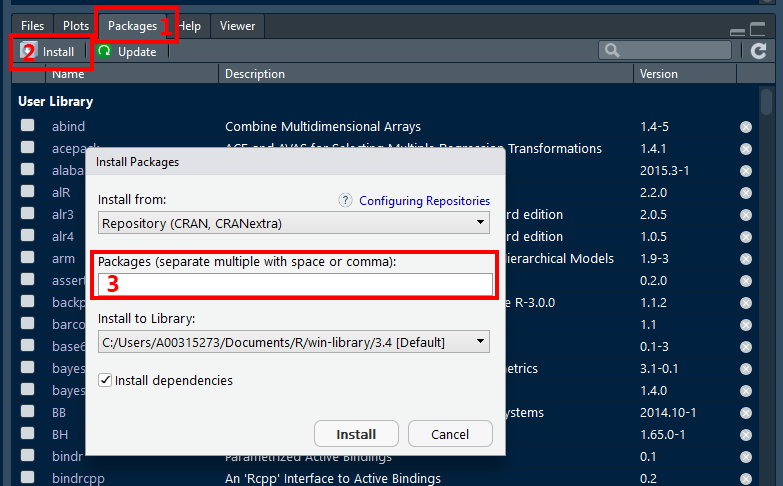 Note: Leave the installation library path as the default. Also, make sure the box for ‘Installing dependencies’ is checked. You will need to load packages in EVERY SESSION you want to use them in. Please don’t get confused: library() is the command used to load a package, and it refers to the place where the package is contained, usually a folder on your computer, while a package is the collection of functions bundled conveniently. Here is link to an AWSOME ‘cheat sheet’ for begginers working with the tidyverse package. I highly suggest checking it out. 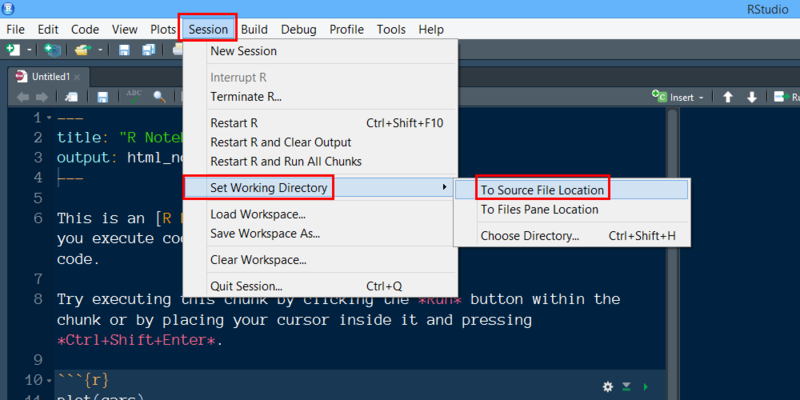 If you are using any files, such as datasets or images, they need to be stored in the same folder location as the R Notebook (.Rmd file). This folder location must be the Working Directory for the R Studio session. If you opened your .Rmd notebook file by double-clicking on its name, then this should be the case. At this point you should see all the files that reside in the folder location where the open .Rmd files is also saved.